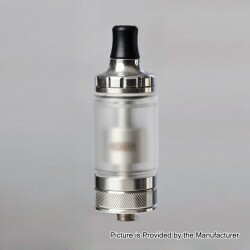 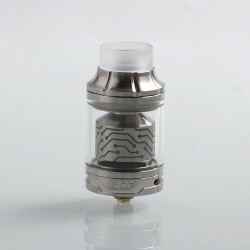 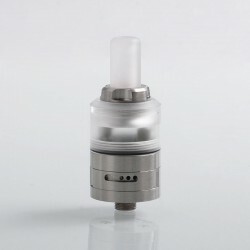 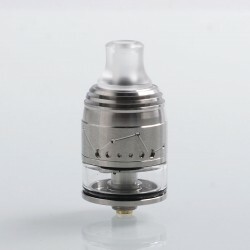 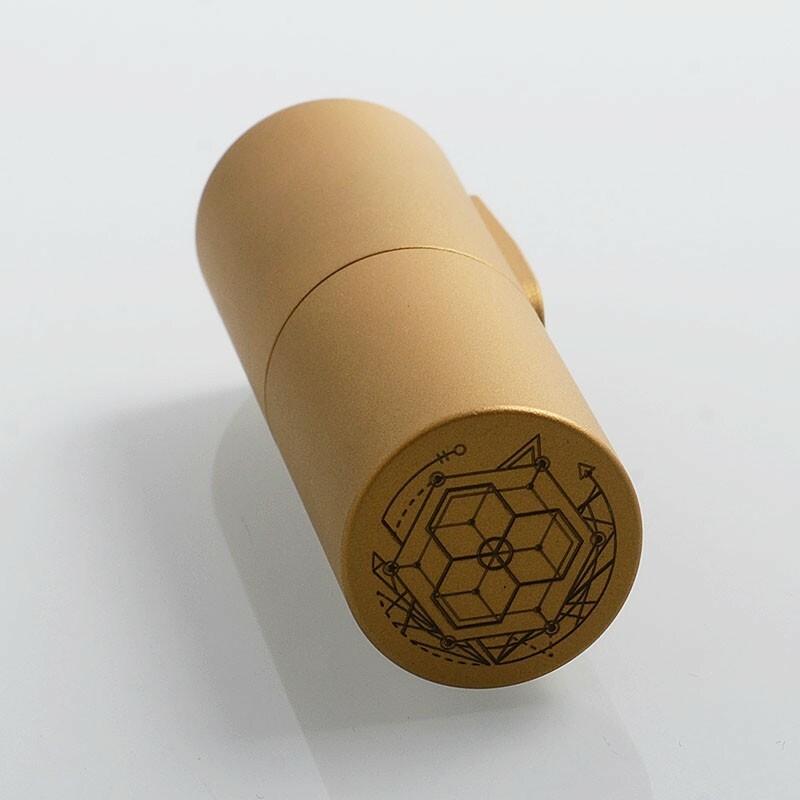 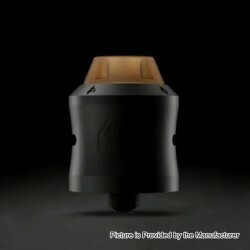 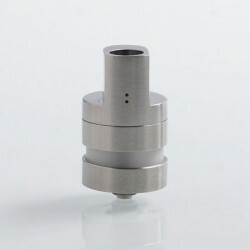 The Vapeasy Mini Bestia Mini B Style Mod is the smallest 18650 mech mod. 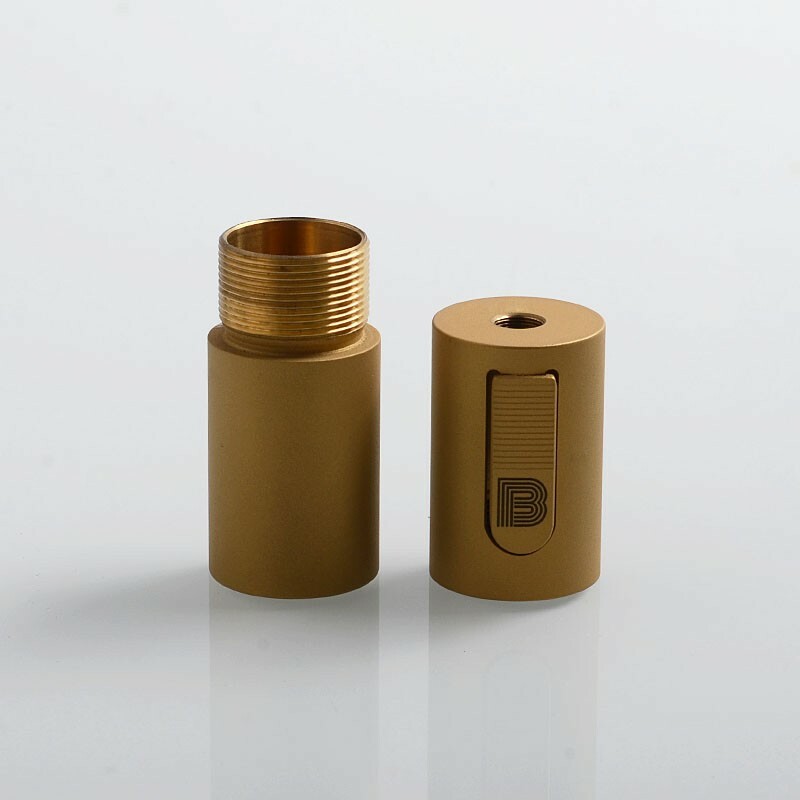 It is constructed from brass, with hybrid connection and side fire button. 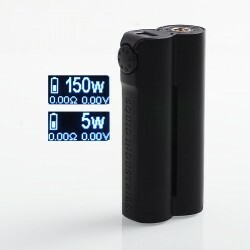 The mod is powered by only single 18650 battery (NOT INCLUDED). 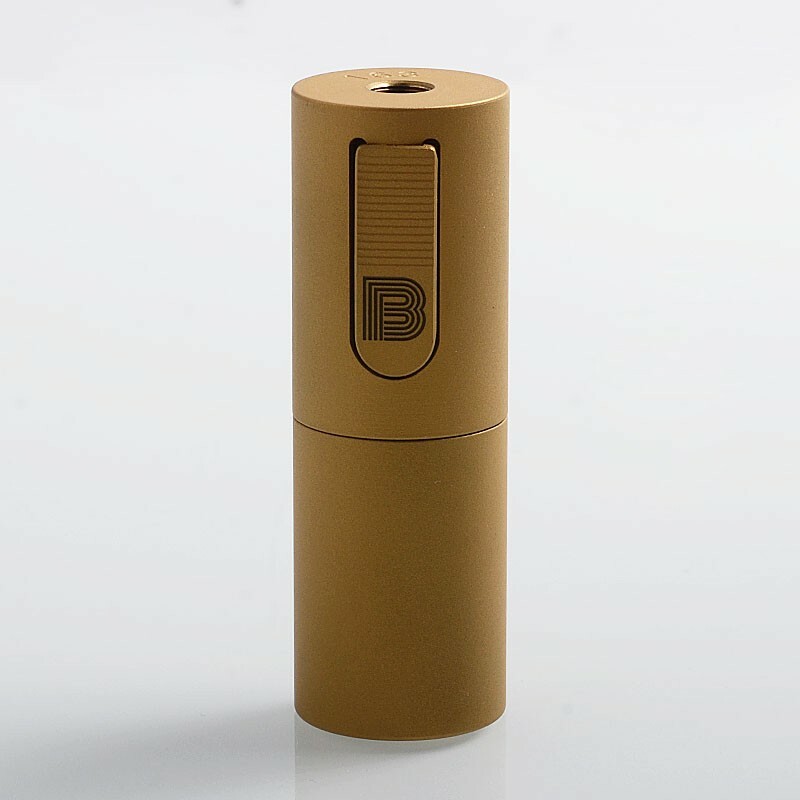 This mod comes with sandblasting finish, which is anti-fingerprint. 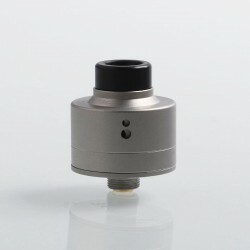 Please Note: The mod is without anti-oxidation process, please don't touch it with hands directly. This mod comes with insulated insert and protruding battery contact (about 0.3mm), so the battery can be put in any direction. 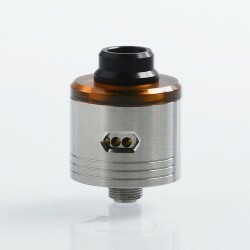 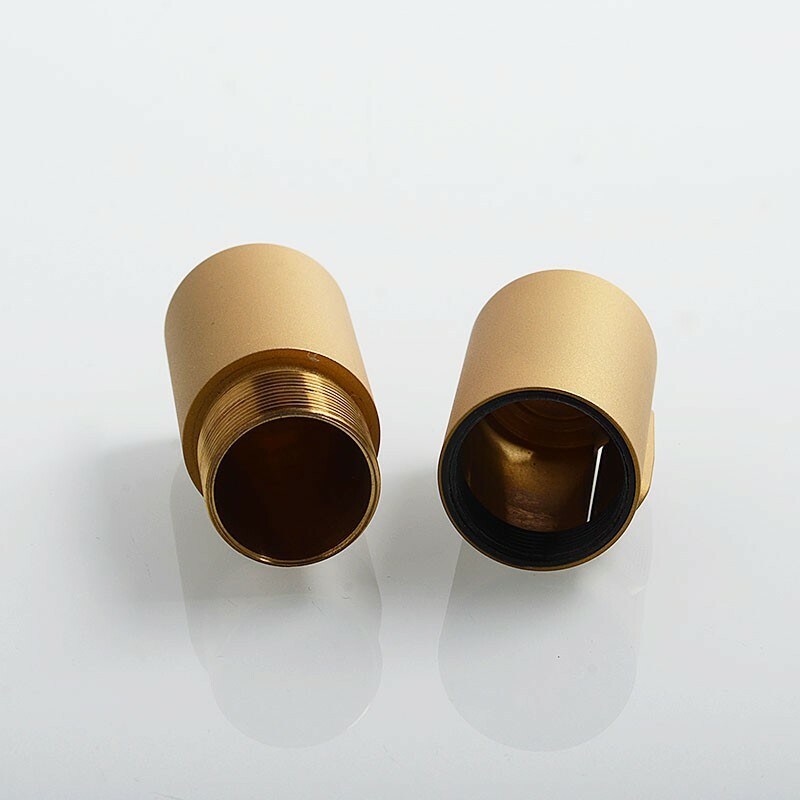 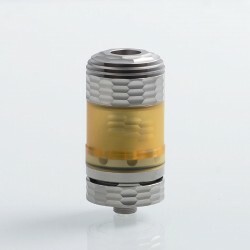 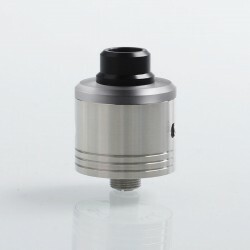 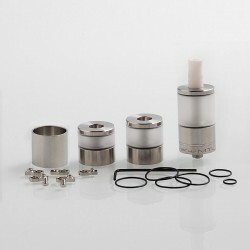 This atomizer should have a protruding pin with length more than 4.5mm to ensure safety and better contact. 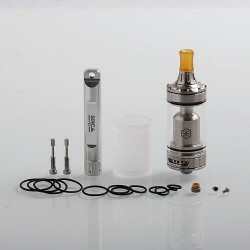 just as simple as they say ///really great vape for the money!